The other day our company encountered a situation in which we had just finished a job and were doing the final inspection with the customer. Everything was cleaned up, the roof looked great and it all got finished in one day. 99% of the time we would just collect our check from there and ask for them to post a good review online. The customer sure did agree to post a review, but wanted to negotiate the final price if we wanted it to be good. After tactfully reasoning for a few minutes, we both decided it would be in everyone’s best interest, morally and legally, to just let the obscene request go. This is the first time that we have directly encountered a situation like this, but we hear stories quite often now. We can all agree that this is hopefully a rare situation that you need not worry about too much, but it makes you wonder just how much a positive review is really worth. Placing a value on a home improvement lead is easy enough to do. The going rate is anywhere from $45 all the way up to $200 a piece. There are many variables to consider including the quality of the lead and how many other people have access to it. 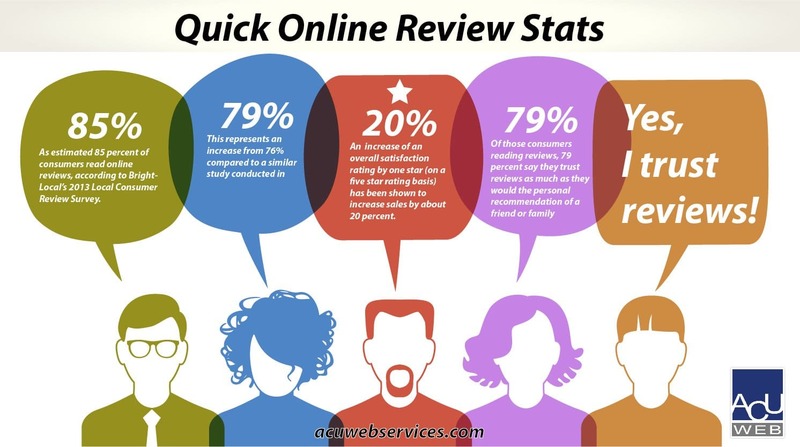 The problem with an online review is that contractors are stuck in a defensive position, waiting for them to come in of their own accord. This is a poor way to deal with any potential problems as a business and can leave you walking on eggshells as you wait for the next one to get posted. By simply asking for the review upon job completion you can flush out a lot of undisclosed issues the homeowner may still have. However, some problems don’t occur to the customer until days or even weeks later. They may get a flat tire the follow weak from a left over nail and then decided that they should go share this atrocity with the world by posting a 1 star rating. The only way to prevent these sort of unforeseen problems are to implement a follow up survey within a couple weeks. There are third party services, such as GuildQuality, that will do this for you if you do not have the in house staff to support the process. However you decide to tackle the problem, make sure that you have some sort of game plan in place as it is bound to keep occurring in the future.